Brian O'Driscoll and Amy Huberman have been quietly showing their four-bedroom home in south county Dublin as they plan to offload the property as they finalise plans to move into their dream home. 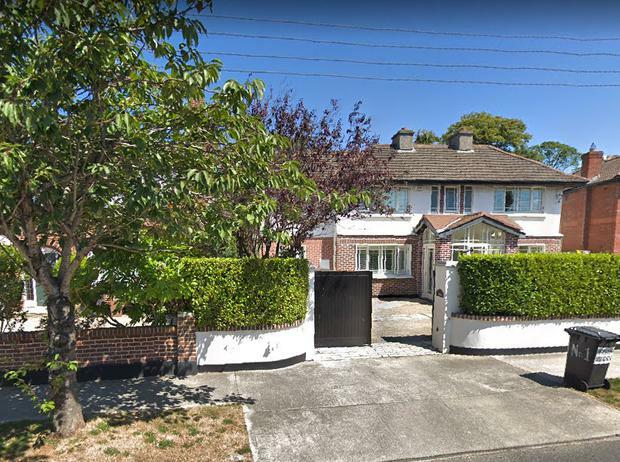 The retired Irish rugby legend and actress (both 39) are hoping to sell 1 Larchfield Avenue, Goatstown, for €1.4million, Independent.ie has confirmed. Since first moving in back in 2005, they have gutted it from top to bottom, including building a granny flat and bumping up security to protect their privacy, bringing its total size to 3,000 feet. The home has substantially increased in value over the years and in 2014, while Amy was expecting their second child, the couple extensively renovated the property, which was then valued at €1m. 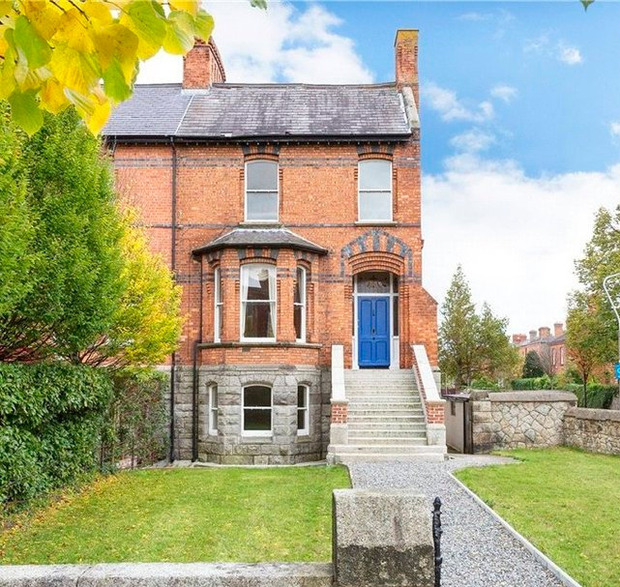 The move comes as no surprise as they have been working on restoring a Georgian townhouse in Rathmines, which they purchased for €1.8m in 2016. They have listed the house as a private sale with their estate agent Savills, as first reported in the Irish Times. Since being listed nearly two months ago, they have yet to find a buyer. Savills declined to comment. Huberman, who is currently starring in RTE comedy Finding Joy, said she hadn't set out on moving from Goatstown until she stumbled on the new property. "I was actually on a walk with my cousin around that area and we weren’t even looking to move, it was all a bit of an accident," she explained in 2016. "It is a really pretty old old house and we kind of went for it. It needs a bit of TLC but I love it." However, their new address hasn't been without hiccups of its own and earlier this year, they were finally granted planning permission to renovate the three-storey townhouse after an objection was lodged by neighbours who said the extension would block out sunlight from their rear garden. The appeal, lodged on behalf of the Fitzmaurices by Coda Architects director Brian O'Donnell, states that the scale of the proposed development and its effect in multiple locations to the Fitzmaurice home "will have an adverse impact on the character and amenity" of their property. The neighbours live in the adjoining semi-detached house on the exclusive tree-lined Palmerston Road, and Mr O'Donnell had said that, in simple terms, the Fitzmaurice property is particularly vulnerable to excessive development on the O'Driscoll/Huberman site. An Bord Pleanála's report stated that the revamp “would not have a negative impact on the character and setting of a protected structure or the conservation area and would not endanger public safety by reason of traffic hazard”. “The proposed development would, therefore, be in accordance with the proper planning and sustainable development of the area,” it said. It's unclear when they intend to move in.